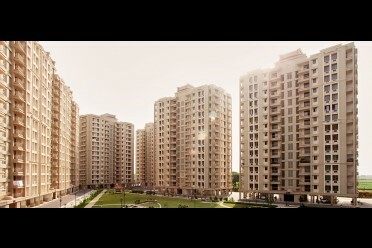 Top locations to invest in Jaipur for residential properties. Jaipur, the land with the perfect blend of culture and traditions of heritage India, is slowly becoming everyone’s residential dream. Also known as the Pink city, Jaipur has a charm of its own. Apart from its soberness and rich culture, the city is now slowly becoming a favorite site for the property owners who want to come and invest here; such is the appeal of the town. From a commercial point of view, the city has seen some significant transformation in the last 2-5 years. We already have witnessed industries setting up in the city and the speed at which it is growing. In such a big and well-planned city, looking for a residential property is not easy. 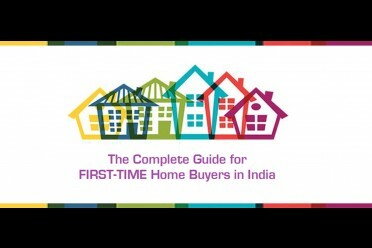 Here we list down a few areas/locations in Jaipur for buying residential property. Yes, Jaipur’s Malviya Nagar is one of the posh localities of the city. The city has a number of commercial and industrial units coming up. Various big companies have already invested in or all planning to spend in here. It is one of the posh locality in Jaipur. Property rates are touching the sky these days, and Jagatpura is one such place which offers affordable housing. If you are looking for flats in Jagatpura, Jaipur under your budget, Jagatpura is the perfect fit. It also provides good-connectivity to other parts of the city. It’s connectivity through the railway station, and the other elements make Jagatpura an excellent choice for residential property investing. Residential flats in Jagatpura , Jaipur are a good choice to make. The affluent suburb of Jaipur, Vaishali Nagar has a considerable area. Flats in Vaishali Nagar stretch from Queen’s road to Delhi-Ajmer road. The best part is there are no budget constraints in this area, as it is already home to a large number of residential properties in all budgets. It is also a satellite location to the city, as all the basic needs are met within the locality. The area also has shopping malls, restaurants, national handloom, movie theatres and more. From its name, one cannot make out if it’s a locality or a high-end market. C-scheme is one of the most expensive real estate market of Jaipur, Rajasthan. It is favourite of the affluent city people, who love to spend on their private place. 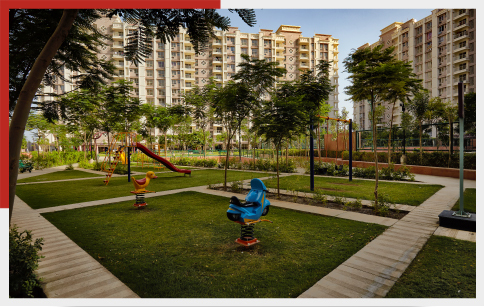 This is one area in the city which has seen tremendous growth in the infrastructure and has made its place in the plush residential societies. Connectivity through the Mansarovar and the Tonk Road, the concretization of roads and various factors make Durgapura a critical residential area of Jaipur. The upcoming Sitapura Industrial Association has 1383 units, consisting of garments, jewellers, handicrafts, and other units like chemicals, cables, manufacturing, IT, BPOs, automotive components, educational and hospitals. The area has a total investment of over 750 billion. The orange line of the Jaipur Metro has been initiated as a rapid transit line for the city. Connecting Sitapura Industrial Area to Ambabari, it is approximately 23 km in length and has 20 stations. The industrial area plays an important role in exports and hence foreign exchange. Keeping all these factors in mind, this area is a fertile ground for investments and is bound to generate employment. The areas mentioned above provide the necessities and are from the top localities for investing in residential property. If you are wishing to book your next residential property in Jaipur, then you are in the right place. 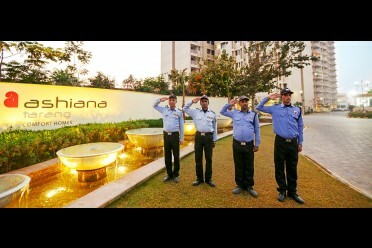 Ashiana Housing has residential flats/Apartments in the top-notch localities. You can easily find 2-BHK, 3-BHK flats near Ajmer Road and 3- BHK, 4-BHK flats in Jagatpura. Visit Ashiana housing for flat sale in Jaipur . We do not deal in plots, we have residential flats for sale. Thank you for showing interest, we do have projects in Jagatpura which is located at just 8 kms from Malviya Nagar. Vrinda Gardens is the project located in Jagatpura where 3 BHK is available at the price of Rs.53 lacs - 63 lacs. For further details our executive will contact you soon. Thank you for showing interest, we have properties in Jagatpura, off Ajmer Road and near Chokhi Dhani in Jaipur, please share your location preference so that we can assist you further.